T-Lane Nation concerns ourselves with your shipment every step of the way. 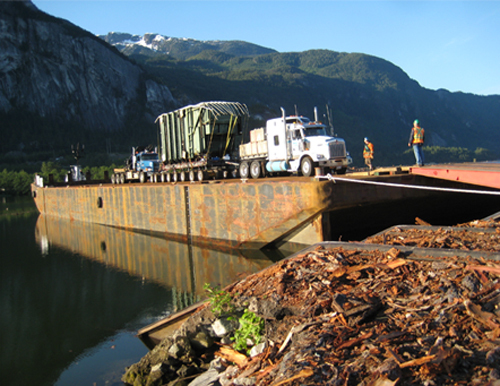 For destinations that are hard to reach or shipments that simply cannot travel on certain roadways, T-Lane Nation offers a barging service to we can ensure there are no road blocks in getting your shipment to its destination. 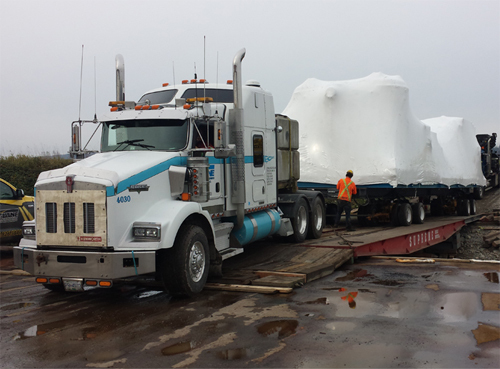 From pick-up to destination, T-Lane Nation is able to provide you with full-service transportation; transportation to and from the barge, to ensuring proper measures on the barge, your freight is in great hands when it travels with T-Lane Nation.